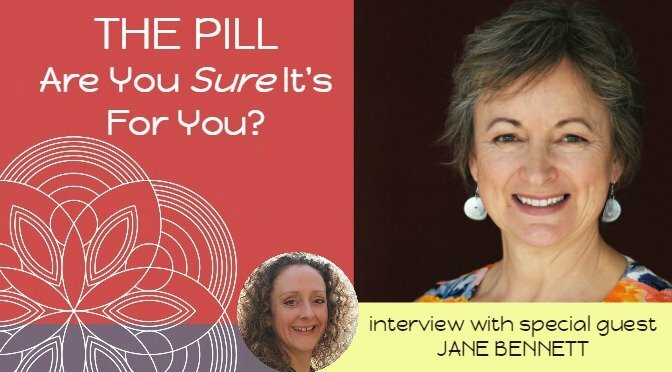 Jane Bennett joins us to talk about her co-authored book The Pill; Are You Sure It’s For You? The natural alternatives we have available. The many myths concerning the pill, other contraceptives, fertility awareness, women’s’ bodies and cycles! It was fantastic to talk to Jane as she explained natural contraception in such a joyful and easy to understand way! 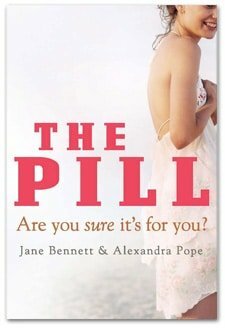 Co-Author - The Pill; Are Your Sure It's For You? 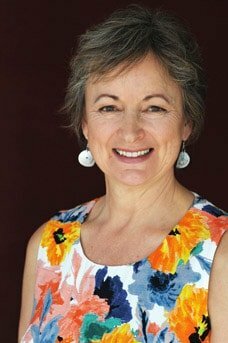 Jane’s work and contemplation are centred on three main themes: Celebrating Menarche, Menstrual Wellbeing and Holistic Contraception. While these are all part of a natural positive approach to fertility generally it’s these three aspects that have specifically grabbed hold of her. 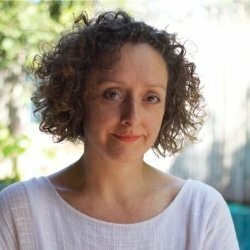 In writing this book together with Alexandra Pope, they sought to advocate truly informed choice, contraceptive literacy and partners sharing responsibility for their fertility. The book includes many practical tips about thinking through contraceptive needs and STD protection. Check out the NEW Sacred Womb Shop! Subscribe to The Sacred Womb Newsletter to receive the latest Womb Wisdom, special offers and events directly in your inbox.